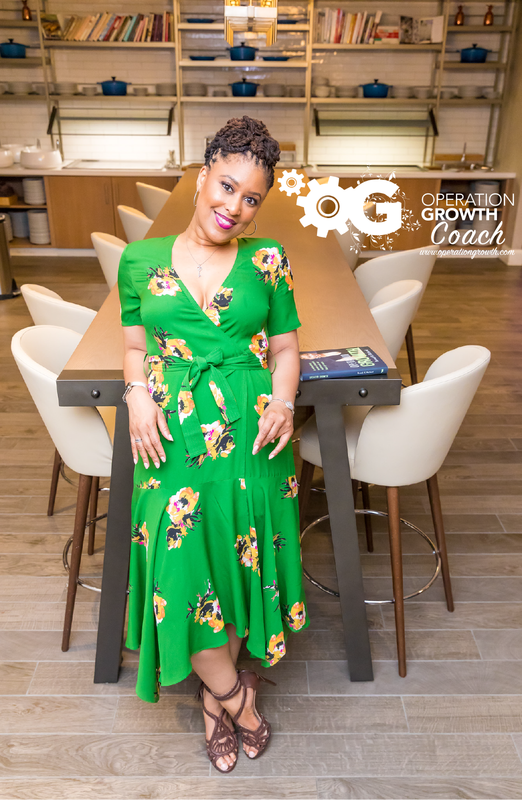 Operation Growth is a book designed to turn your pain into opportunity and your challenges into growth. Brandi explores hilarious and sober accounts of how she has turned the darkest points in her life into triumph. This is a must-read for young women leaders and the men who love them. You are not alone. Ready, set, GROW. Buy Your Copy of Operation Growth Today! Are you ready to grow through what you go through?  Operation Growth Coach and learn how you too, can grow! You are overdue for growth! 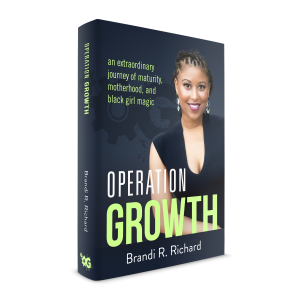 Brandi R. Richard is the author of Operation Growth. Brandi Richard is a mother, innovator, entrepreneur, and advocate. Throughout her life stages, she used adversity to grow and develop into a new iteration of herself. She transitioned from preppy student leader, to young military wife, to hip vegan tree-hugger. 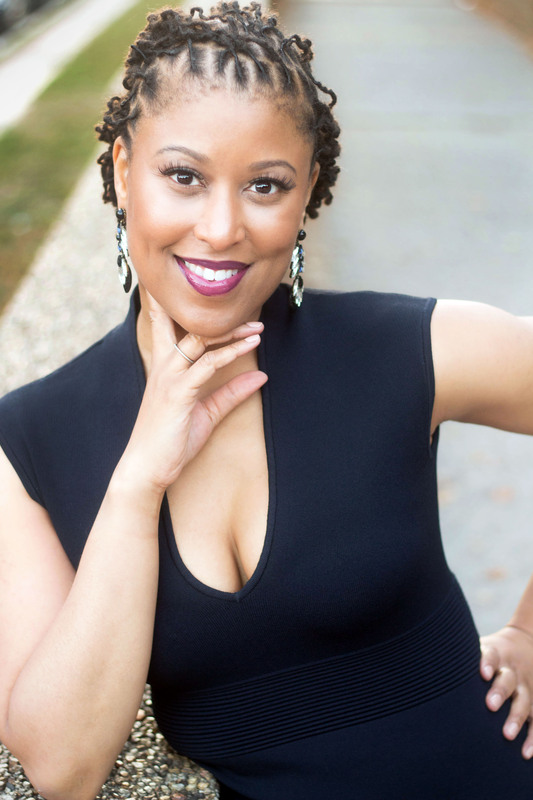 From there she grew into a hard-working single mom with vision and purpose for herself and her daughter, showing no fear of the struggle she was facing. Through every challenge she continued to grow, becoming a hard-working entrepreneur with an established career and noted leader, with a brilliant daughter.